Chrislynn from JustNatural Holistic Spa took me through a sensory experience of the many spa treatments at her at-home spa in Timmins, Ontario. Chrislynn’s one-on-one spa care and unique personal touches adds to the serenity and relaxation at the spa. I have been to many spas, but never to an at-home spa and I can say that JustNatural Holistic Spa Spa holds the same standards, if not higher than any other spa. As a natural and holistic spa, Chrislynn uses only all natural and organic products (which I too believe in) to promote health and wellness. From the moment I walked into the spa, I was welcomed into a serene and tranquil place. Walking into the calming spa was as if I left my world and stresses at the doorstep and continued into her welcoming and bright environment. I could sense her positive energy from the first words she spoke to me; her zen for life is contagious and it’s easy to be taken to a whole new world without any worries. 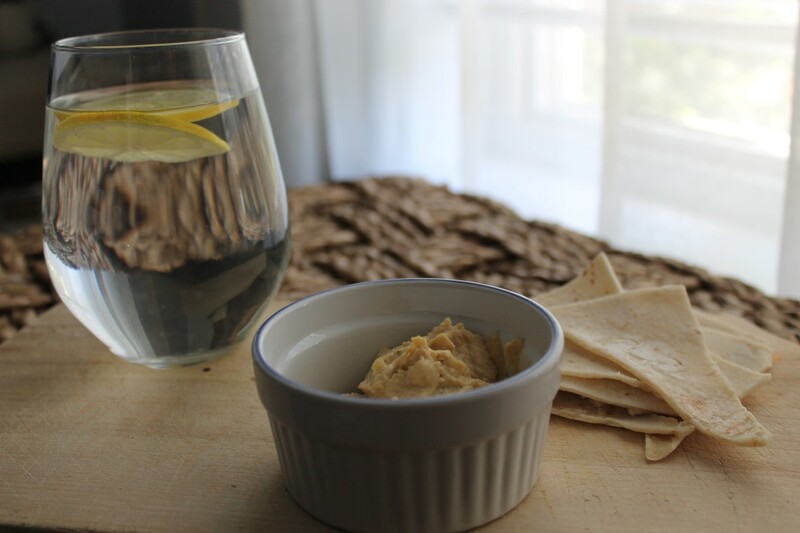 Chrislynn welcomed me with a warm and sudsy foot soak, while I nibbled on vegan and gluten free snacks paired with citrus infused water. In that moment, I didn’t have a care in the world. Mission accomplished. Chrislynn provided me an array of her spa services to sample the best of the best in a totally unified and connected package. She moved smoothly and effortlessly from one treatment to the next while making me feel at ease and comfortable. All of the spa services are affordable and priced at a fraction of what you’d typically pay elsewhere. Chrislynn is passionate about providing people with affordable luxuries they otherwise couldn’t normally afford. Luxuries for all, regardless of pocketbook! She believes everyone should take the time “regularly” to destrsss and enjoy the simple things in life. She makes it possible by pricing her services shockingly low and pairing services together in packages to save mega money! Who doesn’t love a deal? 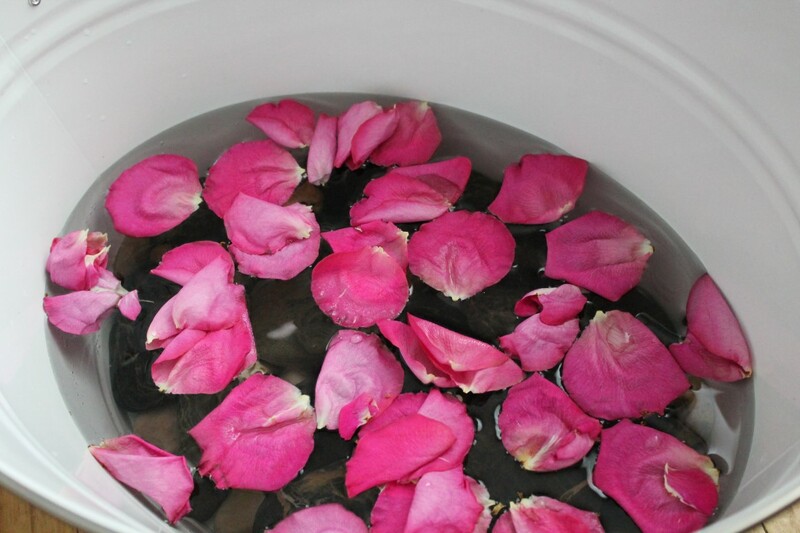 No need to pay high-end prices for high-end service at JustNatural Holistic Spa. My full spa for one sensory journey included: a warm foot soak treatment, leg scrub, a full facial, back massage, and body scrub, mask, and wrap. 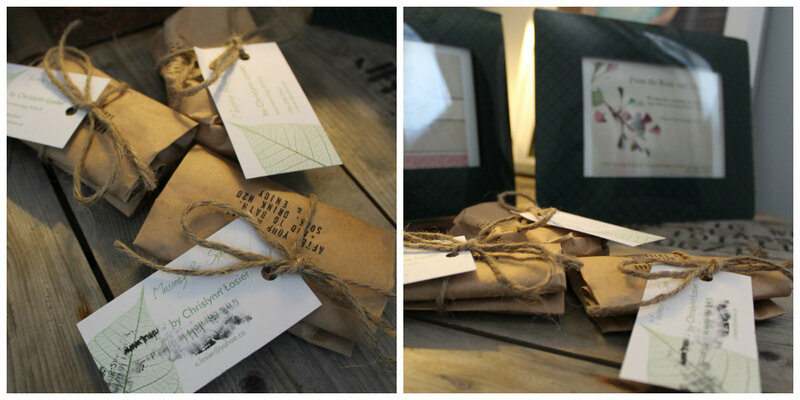 Better yet, JustNatural Holistic Spa uses ecological products that are good for the environment and body! No confusion reading the ingredient lists on her products–you’ll know what everything is. 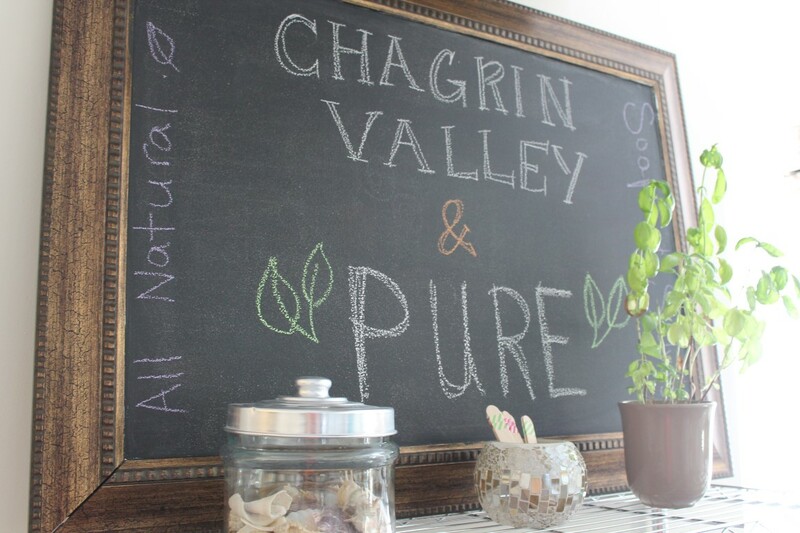 JustNatural Holistic Spa is also a Spa Market selling a variety of Chagrin Valley Soap & Salve products which are natural, organic, and homemade body products shipped in from Northeastern Ohio, USA at a low cost including shampoo bars, shaving cream bars, bug repelant bars, animal-care products, and beyond. I’m excited to try out my new citrus shave cream salve bar. Being massaged with coconut oil not only smelled great, but was hydrating and nourishing for my sun exposed skin. 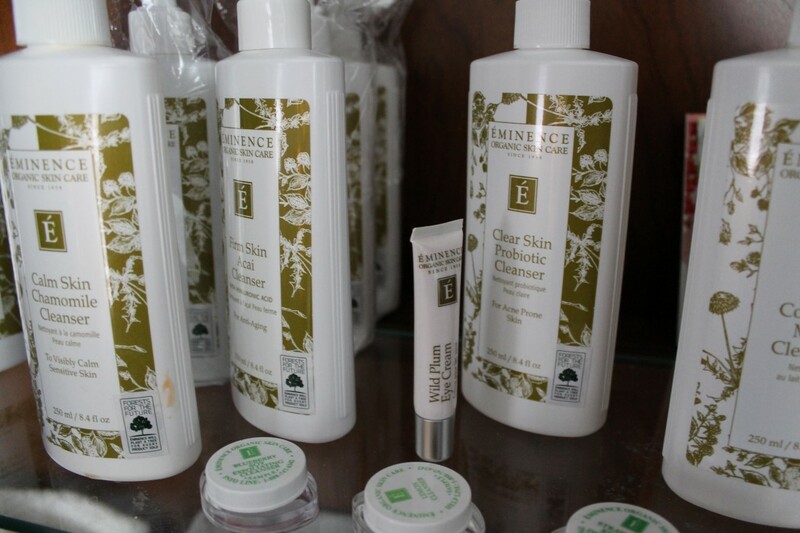 The Eminence facial care products smelled like heaven with fresh ingredients like strawberry. I could have spent all day indulging my skin in tempting treats. After a busy week touring Northern Ontario with Tourism Timmins, Chrislynn relaxed my hyperactive and busy-body soul with her soothing and calming presence. Relaxing while being wrapped up in hot towels and heated blankets made me not want my spa day to end; I’m ecstatic to head back to the spa to try out some of the other spa services. The detoxing body treatments were exactly what my body craved after 6 busy months traveling through Miami, Key West, Australia, New Zealand, eastern Canada, Cuba, and northern Canada before departing for a 30 day tour of 15 countries in Europe! A special thanks to my host Chrislynn! 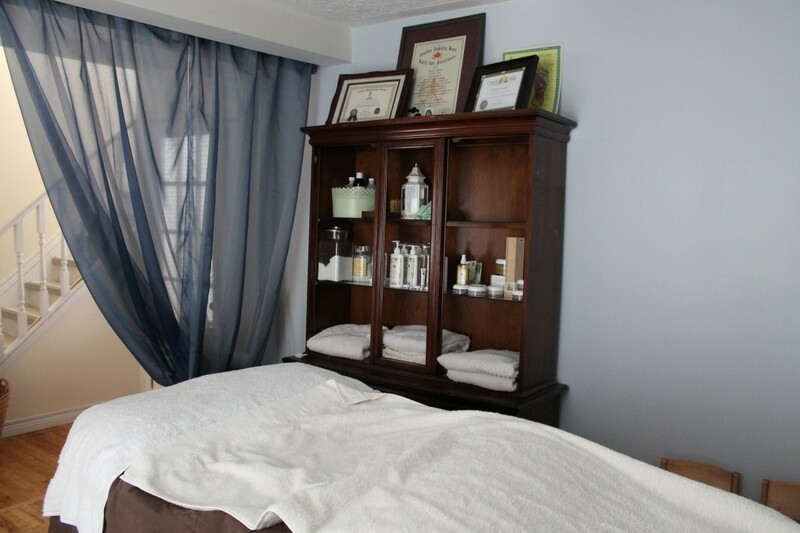 This entry was posted in Canada, Lifestyle, Ontario, Reviews, travel and tagged experiences, Holistic, JustNatural Holistic Spa, Natural, Northern Canada, Northern Ontario, Ontario, Relax, Spa, Timmins, Travel, Turquoise Compass by Turquoise Compass. Bookmark the permalink. Oh wow, amazing. You must have learned so much! It really is! Can’t wait to share! Great reminder that we can turn our home turf into a Spa Day. Exactly! I love it! We all should do it! Exactly, it is what we all need, especially travelers!